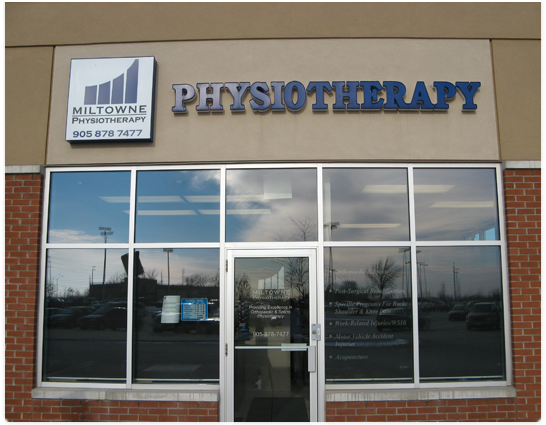 Miltowne Physiotherapy is a physiotherapist owned clinic focusing on a high standard of care for a broad range of orthopaedic injuries. We offer private 'one-on-one' sessions with a Registered Physiotherapist without the use of assistants/ aides. Our clinic is also staffed with highly qualified massage therapists to assist you in your recovery and to aid with a continuum of care. Copyright © 2017 Miltowne Physiotherapy — All rights reserved.